He said: "I think it's vital to remember there's only room for one sovereign at a time, not two. "So, you can't be the same as the sovereign if you're the Prince of Wales or the heir. "But the idea, somehow, that I'm going to go on in exactly the same way, if I have to succeed, is complete nonsense because the two - the two situations - are completely different." Asked whether his public campaigning would continue, he said: "No, it won't. I'm not that stupid. The heir to the throne said: "If it's meddling to worry about the inner cities as I did 40 years ago, then if that's meddling I'm proud of it." BBC royal correspondent Nicholas Witchell said there will be "some relief in Whitehall" that the prince has publicly recognises his different role as sovereign. 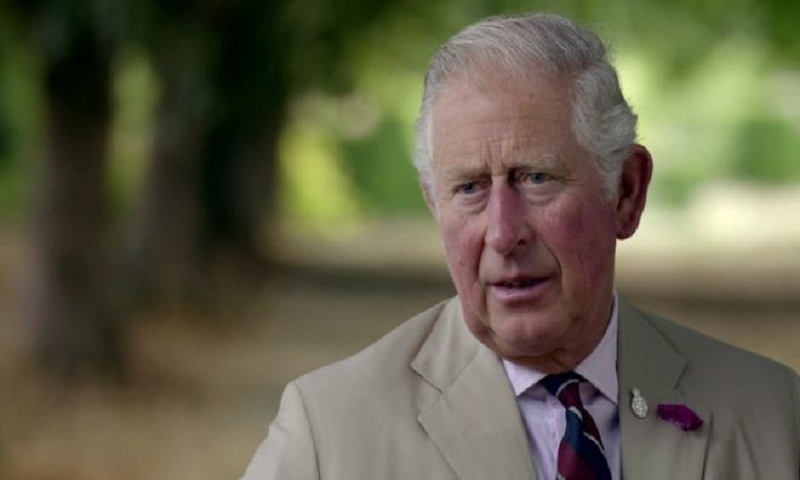 He adds they are "comments of real significance" as Prince Charles "says as king he will have to function within the constitutional parameters". The prince has not "entirely rule out the idea that as sovereign he would use his convening powers to bring people together", potentially for conferences on the environment and other topics. But the correspondent added Prince Charles said "he could only do that with the agreement of ministers". Mr Bridcut said: "People who think he's hanging around, longing to be king, are very mistaken. "It's not something he's dying to assume because inevitably it will only arise after the death of his mother. "But also he knows that he's had a chance to make a difference as Prince of Wales and that can't continue in the same way." Also appearing in the programme, the Duke of Cambridge said he would like his father to spend more time with his grandchildren - Prince George, Princess Charlotte and Prince Louis. Prince William said, "when he's there, he's brilliant" but "we need him there as much as possible". The Prince of Wales has been championing environmental and social issues for many years and the Duchess of Cornwall said he was "pretty impatient" to get things done. She said: "He wants things done by yesterday as I think everybody who works for him will tell you. But that's how he gets things done, he's driven by this, this passion inside him to really help. "He would like to save the world."